Soon Caitlyn finds herself fending off a toothless old vampire, rescuing an adorable kitten and meeting handsome aristocrat Lord James Fitzroy… not to mention discovering that she herself might have magical blood in her veins! When she’s dragged into the murder investigation and realises that dark magic is involved, Caitlyn is forced to choose. 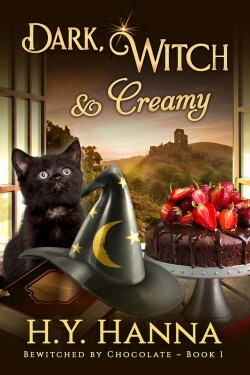 Can she embrace her witchy powers in time to solve the mystery and save those she loves? All they had left was . . . survival. Mysterious icebreakers appear off the Arctic coast. A treasonous plot is in the works. CIS Spymaster Justin Hall has no time to put the pieces together. 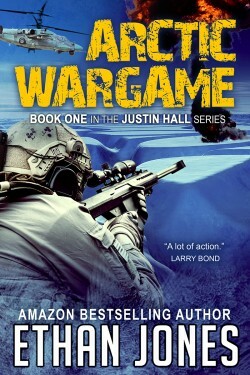 Betrayed, disarmed, freezing, and left for dead, Justin must save himself and his entire country. 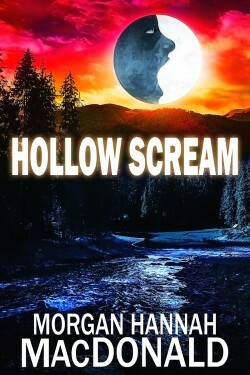 The small mountain town of Crescent Hollow has a serial killer, or is it three? Women are being murdered in a grisly fashion. 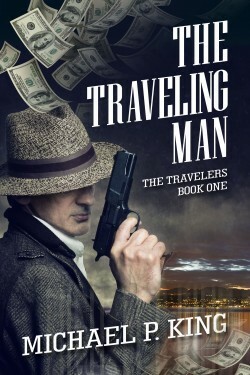 Now the killer has targeted one in particular and Dr. Wyatt Thomas has vowed to keep her safe.